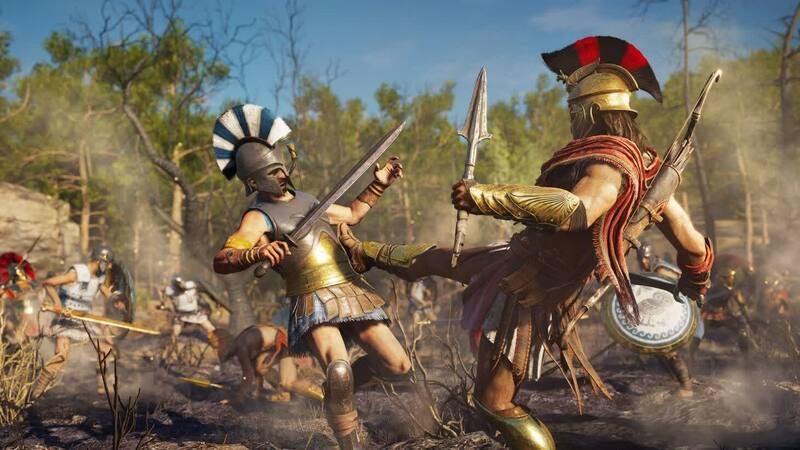 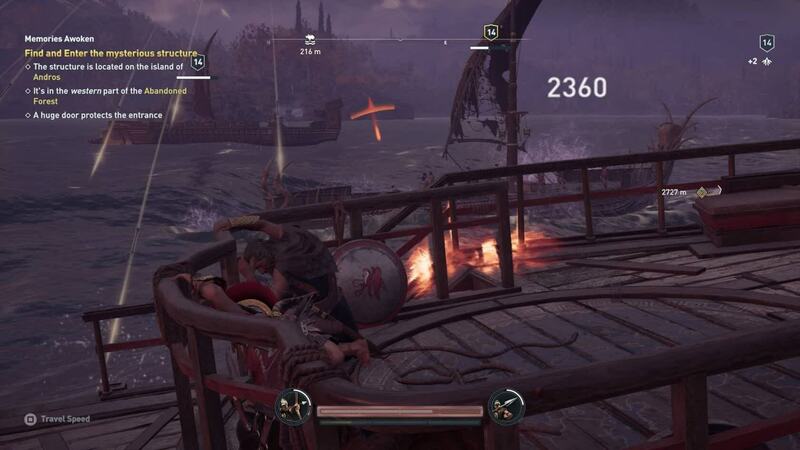 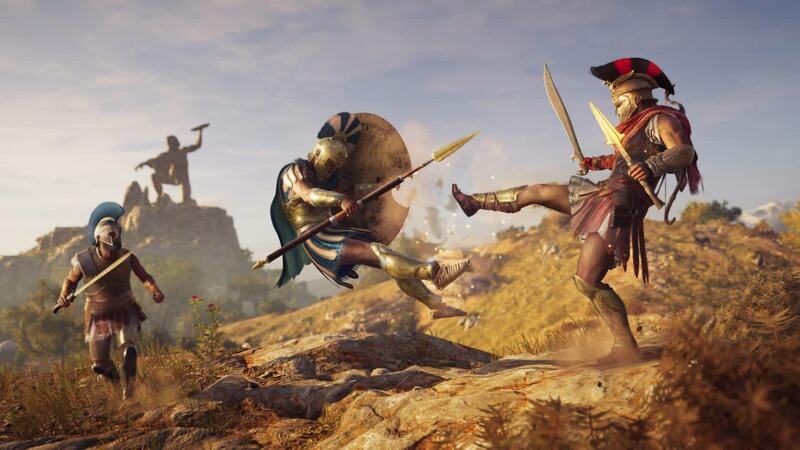 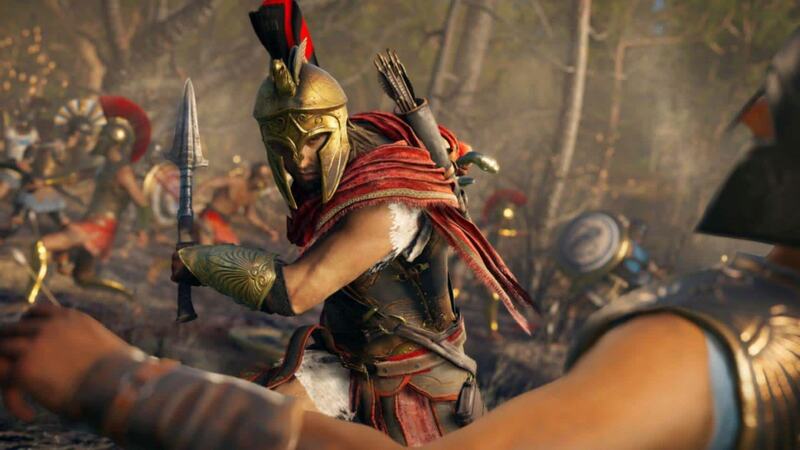 Assassin’s Creed Odyssey is a worthy follow-up to Origins, incorporating new gameplay ideas while following the same formula as its predecessor. 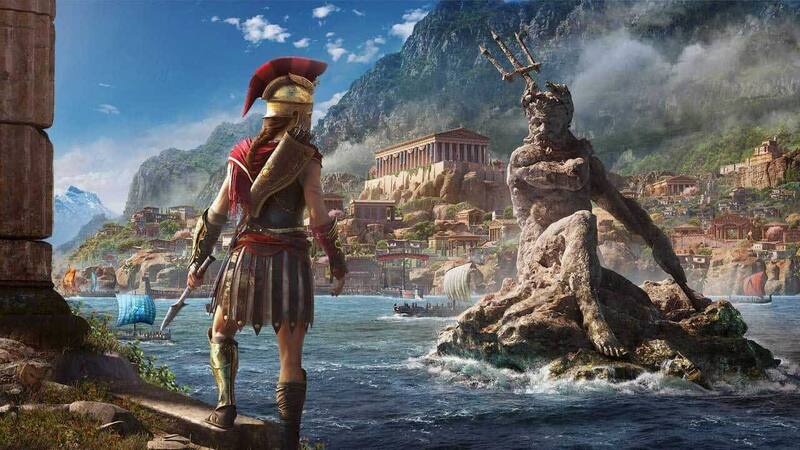 Even though there are enough differences to not feel like a retread, one’s opinion of Origins is a good barometer for how they might feel about Odyssey. 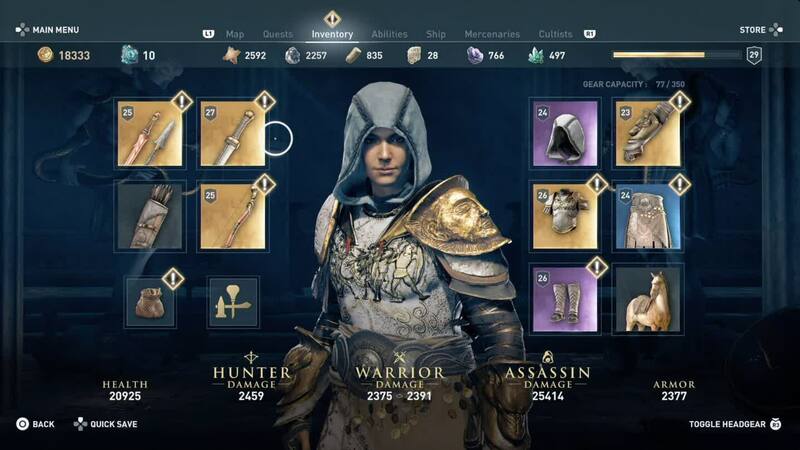 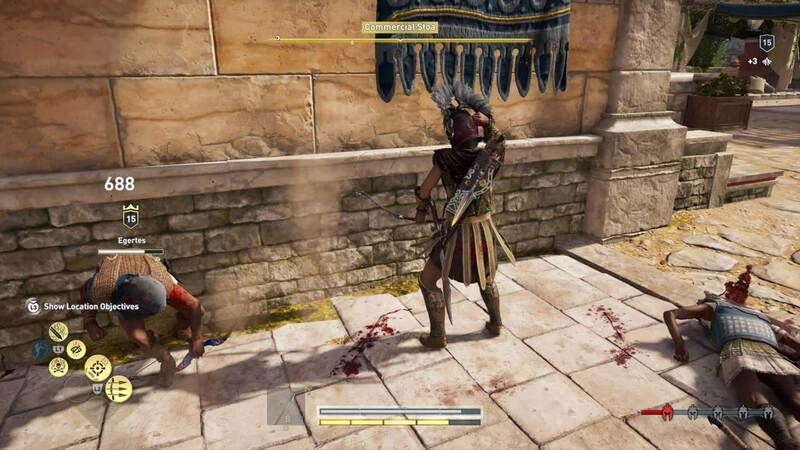 Longtime fans of the series may be disappointed in how the character selections and choice-driven narrative goes against traditional Assassin’s Creed lore. 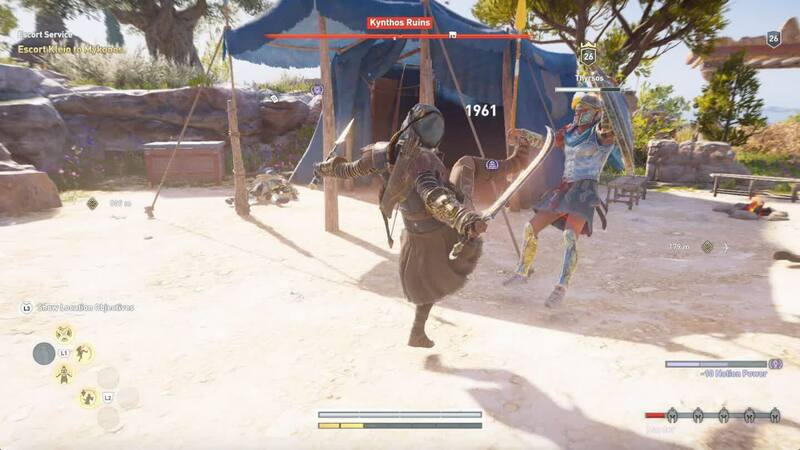 This is why, for all its faults, Assassin’s Creed Odyssey is one of the best explorable game worlds yet made. 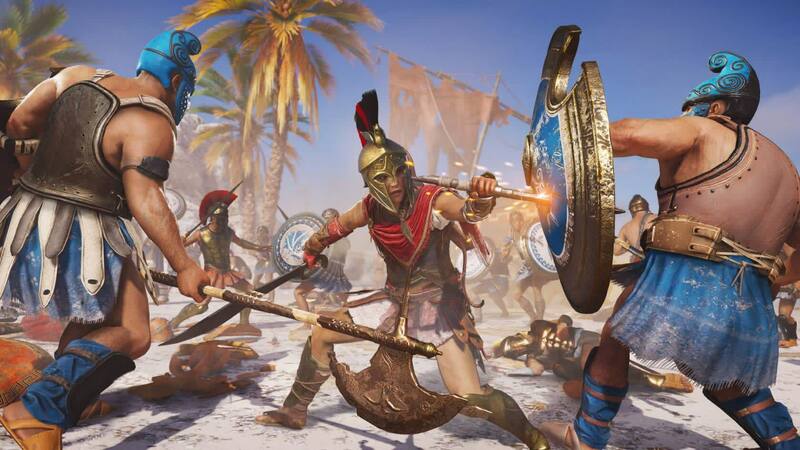 It’s ambitious enough to recreate ancient Greece as a detailed panorama, and to populate it with lovable, faulty, funny human beings. 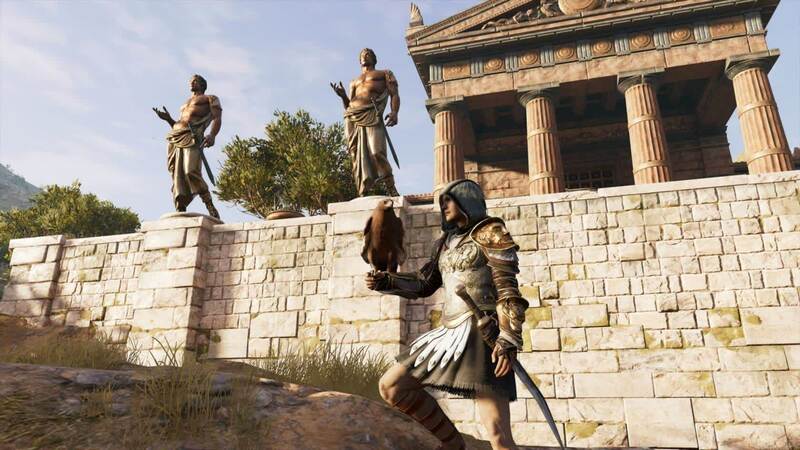 Like great historical fiction, it feels like journey into a thrilling, alien and dangerous adventure.